Jim Lyons Insurance Agency was established in 1980 as a multi-line Independent insurance agency. We are members in Strategic Insurance Agency Alliance (SIAA) & the regional Valley Insurance Agency Alliance (VIAA). SIAA is a national alliance of independent insurance agents writing premiums in excess of 7 billion dollars in premium annually. The alliance was formed in 1995 as a means for providing insurance consumers with competitive choices by enabling local independent insurance agents to gain access to many of the biggest and best insurance companies in the industry. As independent agents, we work with many companies. We are not locked into just one company, but can shop for the best coverage for our clients. We are located in Troy, Illinois at the junction of I-70, I-55 and I-270. The agency location makes it easy to serve our many clients in the bi-state area of Illinois and Missouri. We believe our service sets us apart from other agents. Why do business with Jim Lyons Insurance Agency? 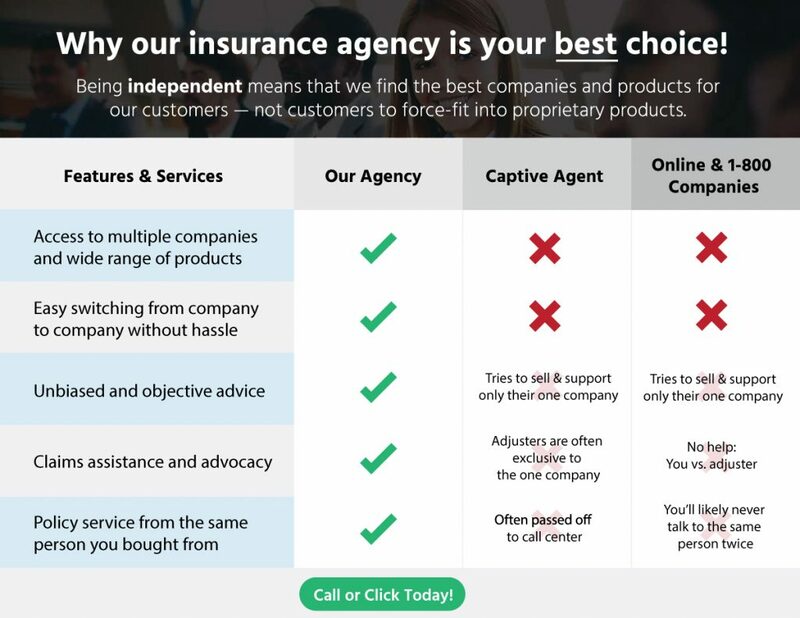 Unlike a captive or direct insurance company who only offers their own proprietary products, our agency is 100% independent of any one company. Many insurance consumers don’t fully understand just how important that really is. When it comes to something as important as insurance, it’s imperative that you work with an agency who has an in-depth knowledge of multiple insurance products, companies, and guidelines — not just one. 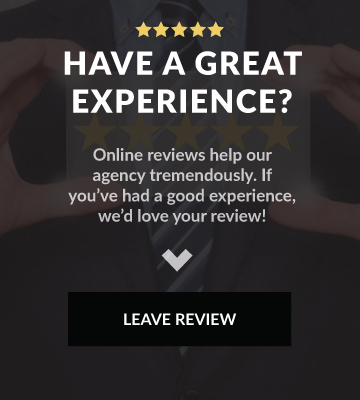 At the end of the day, what separates one agent from another, is their ability to proactively service their policy holders, and their knowledge of the insurance industry, products, and different situations that may present themselves to their clients. 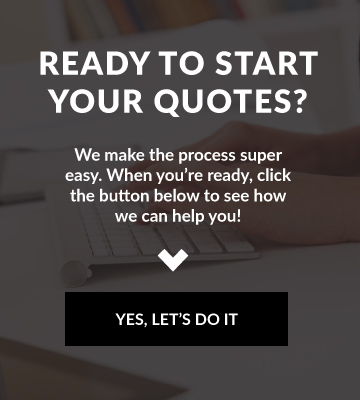 If you’d like to get started with a complimentary quote and/or policy review, we’d be happy to help you any way we can. Simply complete the fields below to get started online in a matter of seconds. We appreciate the opportunity to help you, and look forward to servicing your insurance needs! Feel free to call us directly if you have more detailed questions. Copyright © 2019 Jim Lyons Insurance Agency. Powered by Advisor Evolved.